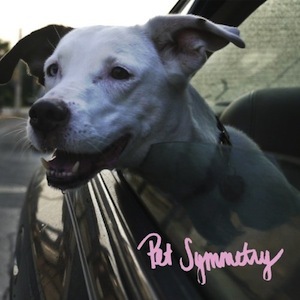 Pet Symmetry - Two Songs About Cars. Two Songs with Long Titles. I paid $5 for this record.